Discussion in 'Online Casino Promotions' started by Ellis, Apr 19, 2015. Get Free Spins when you Make your Next Deposit at Thrills Casino! so many player that won huge amounts of cash on this progressive jackpot game, so Monday might be your lucky day! 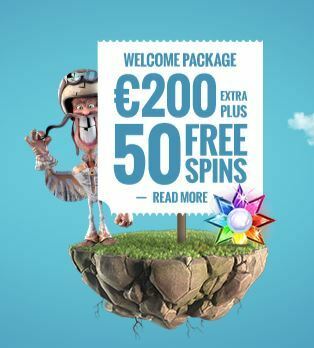 made your deposit on Monday, your free spins will be credited on Tuesday 13:00 CET. Remember this offer is running on Monday April 20, 2015. We wish everyone a wonderful Sunny Sunday and good luck at Thrills Casino! Visit Thrills Casino and Claim your Free Spins on the Hall of Gods Slot. Very nice promo! Good Luck everyone!